Weight loss and summer go hand in hand. We can hide under the layers in winters but summer in not forgiving. 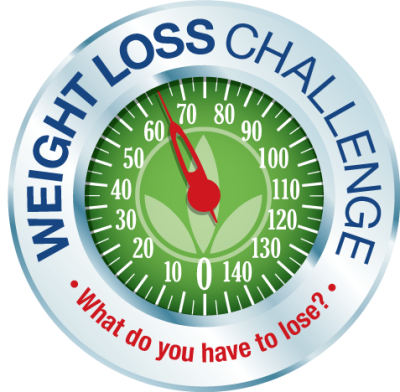 There is tons of information online on weight loss but it is not for me! Losing weight seems like a battle that we all know can be fought, It seems like a very easy to follow concept, when you really think about it. You eat healthy; eat less, exercise daily, drink lot of water and the works…..
Then why does it not work? Why does every website/experts preach us the things we already know? Answer is very short and simple – We have trouble following all the things that lead to weigh loss (underlined above). • I enroll every year in a month to month gym membership (now that speaks volume; I know I won’t stick to it – so no contract commitment). I go for few weeks and then quit – no motivation. • I have a sitting job & sit on my a** all day long with no workout and there is no concept of watching calories in our household….why do we show our love for our loved ones by over feeding them? Hmmm…something to work on. We all gained lot of weight. I, who never had weight issues went from size0/110pounds to whopping 135+ pounds within 4 months….and then you always have those few mean people around you that make it a point to point that out every time they see you….now that is a different story that they themselves were bigger then me but hey who are we to judge them……right? Anyways back to the topic…. Back then, I went on a mission to lose weight and I lost 15 -17 pounds in about 2.5 months! Now, I was 21 at the time and my body was more forgiving and obedient. 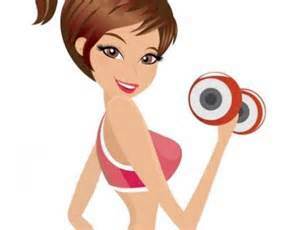 I was able to maintain 120-125 pounds for good 6-7 years without any exercising. Monika – Thnx sweetie….yeah that is the plan. © 2019 Denims and Dresses. All Rights Reserved.